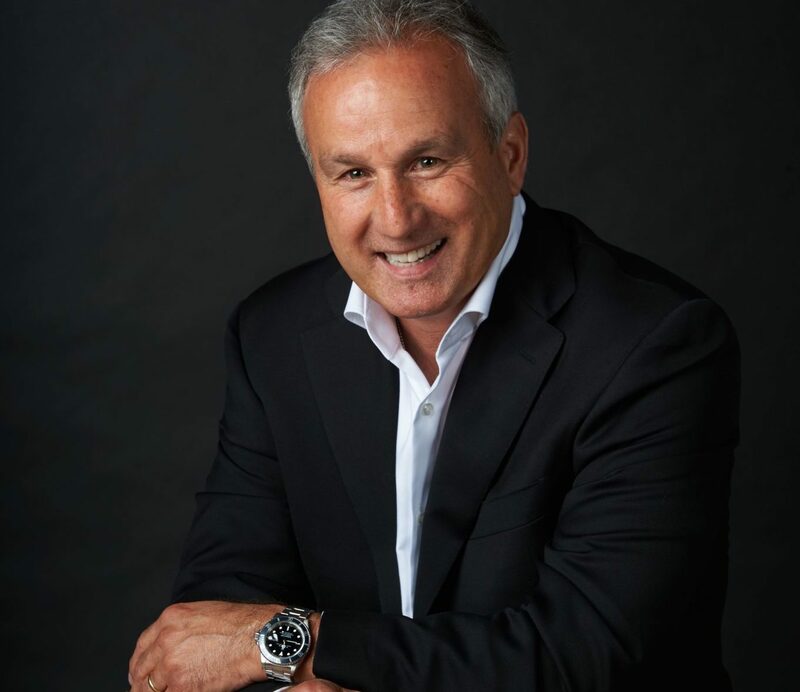 Paul Altieri, owner of BobsWatches.com, could be America’s biggest buyer and seller of pre-owned Rolex watches. The business offers transparent pricing and convenient cash offers for timepieces, and sells them only after they have been restored, serviced and authenticated. In a fast-changing market for second hand luxury watches, WatchPro‘s Rob Corder spoke to the entrepreneur to find out what life will look like if Switzerland’s giant watchmakers engage with the secondary market. WatchPro: The pre-owned market for luxury watches is being transformed by ecommerce and digital marketing right now. Where does Bob’s Watches fit in? Paul Altieri: Yes, indeed it is. Bob’s Watches offers both pre-owned and vintage and they are both booming right now but it’s not limited to just the pre-owned and vintage space. Digital is having a profound impact on the whole watch industry as more and more folks want the convenience of buying new watches online too. Even some of the major brands are trying to find a way to get more involved in this booming market. It’ll be interesting to see how this all unfolds. Back in 2008 I started to get a sense that the pre-owned market was heating up and that the Industry was long overdue for a better more trustworthy marketplace with the Internet playing a vital role… While it’s estimated that Rolex only has about a 25% market share in the new watch market, it dominates the pre-owned secondary market so that is our primary focus. In those early years, I kept hearing more and more from customers who wanted to know what their watch was worth, what I would pay for their watch, and how they could be assured they were getting a fair deal. I soon came to realize that that there was no open source information on the prices of second hand watches. The Bob’s Watches idea evolved from there and today we have become the “Kelly Blue Book” for used Rolex watches. I was just trying to solve a problem for customers by publishing fair prices that they could see. It might sound a bit corny but it was never about making money at that time. When we started Bob’s Watches it was just a price list where we published a list of all the models with current buy and sell prices. Then we decided to put that information on a website so that people could see it and we could make constant pricing updates to it as needed. 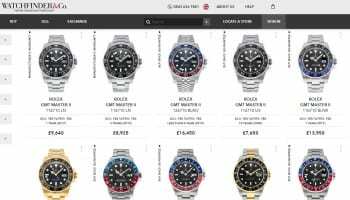 From those early days it has grown significantly and today we are the leading online retailer of Rolex watches. The Company generated $32 million in sales last year and projects sales at $42 to $45 million this year. That is a lot of watches. 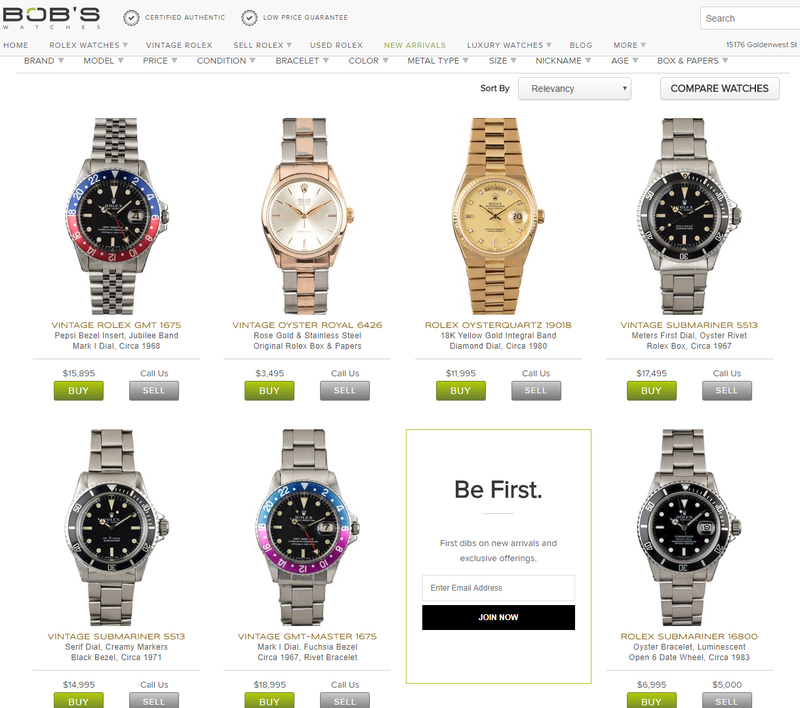 WatchPro: Is Bob’s Watches more than just a marketplace where buyers and sellers find each other? Do you hold stock as well? 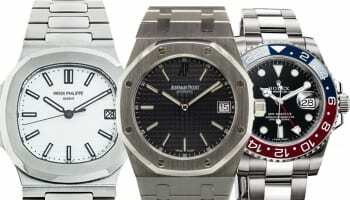 Paul Altieri: Yes, unlike most competitors, all of the watches on our site are in stock ready for immediate sale and shipment. And we buy and restore all of our watches on the site so our clients don’t need to wait for their watch to sell like with the consignment model. Customers want a simple and safe solution so we cash them out immediately on the spot and then handle getting the watch serviced, cleaned and repaired as needed. It is as simple as that. A lot of our customers are successful, busy people, and they just don’t have the time to deal with it. It takes a lot more capital to do it our way, but that is what our customers prefer. WatchPro: Do you have any sort of formal relationship with Rolex? Paul Altieri: No. Bob’s Watches is an independent pre-owned watch dealer and thus we have no affiliation with Rolex. In just a short time period, we have become the most trusted name in pre-owned Rolex watches because people know we don’t cut corners. That trust is important in many ways: people have to trust that we are paying the right price for their watch, while buyers from us want to be 100% certain that they are getting a genuine, authentic, used Rolex. Before the price even becomes a consideration, customers want to be certain they can trust who they are buying from. Folks place an enormous amount of trust in us before they buy an expensive watch and we don’t take that for granted – not for a minute. WatchPro: Beyond the fact that you have been in the game for a long time, is there anything else you do to build trust when people are buying online from you? Paul Altieri: Yes. A year ago we started working with Watch Certification Services of America (Watch CSA), which is an independent third-party authentication service. This means that now Bob’s customers can request a Watch CSA certificate for any watch they want to buy at checkout giving them another layer of protection. To my knowledge, we are the only company offering true certified pre-owned Rolex watches. WatchPro: Does Watch CSA have any relationship with Rolex? Paul Altieri: I do not believe so. WatchCSA has been a nationally recognized leader in the watch authentication industry for over 10 years. WatchPro: How do you repair, restore and service watches when you have watches worth $40 million per year going through the company and you are not an authorized service centre? Paul Altieri: Great question. It is definitely a challenge as we insist on only using genuine Rolex parts to restore our watches. Rolex is primarily concerned with preserving the integrity of their product, so they do not like to see knock-offs or fake parts being used. From day one our mission has always been to become the premier destination for pre-owned and vintage Rolex watches. To that end, we have over a dozen full service watch repair facilities to handle our growing volume of timepieces. It is much more expensive to repair a watch using only genuine Rolex parts but we think it’s worth every penny in the long run. We outsource the restoration and repairs of all our watches to these authorised service centres, including to Rolex itself for certain watches. Bobswatches.com has an active blog where developments in the Rolex universe are discussed. WatchPro: How much of your inventory is ex-stock from authorised dealers? Paul Altieri: None. We are primarily a consumer to consumer business. We do not typically work with dealers. We buy from consumers and sell to consumers which we believe preserves the integrity of the transaction and delivers the optimum value for both the seller and the buyer. WatchPro: So you could not be considered part of the grey market? Paul Altieri: No, we are not a grey market dealer. We only deal in pre-owned and vintage watches. WatchPro: How do you see the future, and what plans do you have to maintain the growth trajectory you are on now? Paul Altieri: As with any industry there are risks and challenges. But remain very positive about our future and the future of the online watch sector as I believe we are still in the very “early innings”. That said, we are currently looking for a new corporate headquarters to facilitate the next 5 years of our projected growth. The Company grew by 40% last year and over 35% the year before. WatchPro: What are you doing to stay in front of the chasing pack and how does Bob’s Watches fit into the wider watch business ecosystem in the United States? 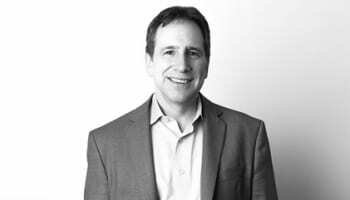 Paul Altieri: Well staying on top of technology has to be at the top of any CEO’s list today. You can’t survive or compete without it so we relentlessly pursue the latest developments and constantly push the boundaries to be faster, better, and cheaper. The only constant I see is change. But brick-n-mortar retail has changed. Forever. When you walk into our store you won’t find any fancy watch showcases. Instead, we hand you an ipad and a glass of wine. The customer selects the watches they want to purchase from our website and we provide them. Welcome to a new way of retailing. WatchPro: How big could the pre-owned market get for luxury watches? Paul Altieri: By our estimates it easily exceeds $5 billion per year and could double in less than five. We estimate that eBay alone does almost one billion dollars per year in just used Rolex watches. 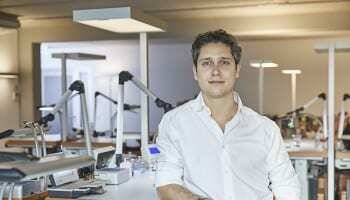 WatchPro: I met with the CEO of Chrono24 who says that it does €1.2 billion per year in transactions. 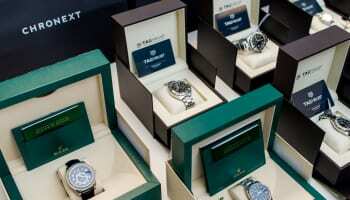 Watchfinder does around $150 million per year in sales. Watchbox just secured $200 million in investment. The numbers are starting to get very big for just a handful of major players. Paul Altieri: The numbers always tell the story. Think about new sales for Rolex, which are about $8 billion to $9 billion per year (retail value). That means that in the last 10 years, watches worth up to $90 billion have been sold world-wide. That is all potential pre-owned inventory that will someday come to the resale market. And that is just Rolex and that is just in the last 10 years. WatchPro: What are your priorities for Bob’s Watches in the coming few years? Paul Altieri: Stay the course and continue to grow at 30-35% per year so that in five years we can hit our goal of $100 million in turnover (Sales). We don’t have any debt and we don’t have shareholders or a board to answer to; and we have not taken any venture capital money so we do not have anybody breathing down our necks demanding targets are hit. We can patiently grow at a sustainable level. We also are looking to offer our customers the ability to purchase new watches someday soon. But it would need to be a good fit – a secondary watch brand that is complimentary to Rolex since that is our speciality now. A brand like Oris or Omega might be great but Rolex will always be at the top of our list. We’re still waiting for the phone to ring. We do get a fair number of customers every month wanting to buy new watches. These watches would all be sold at full retail. WatchPro: Are you yearning to be accepted by the major Swiss watchmakers? Paul Altieri: We try to stay focused with our core mission of serving our customers. And right now they all want the new steel Rolex GMT Master that launched at Baselworld this year. 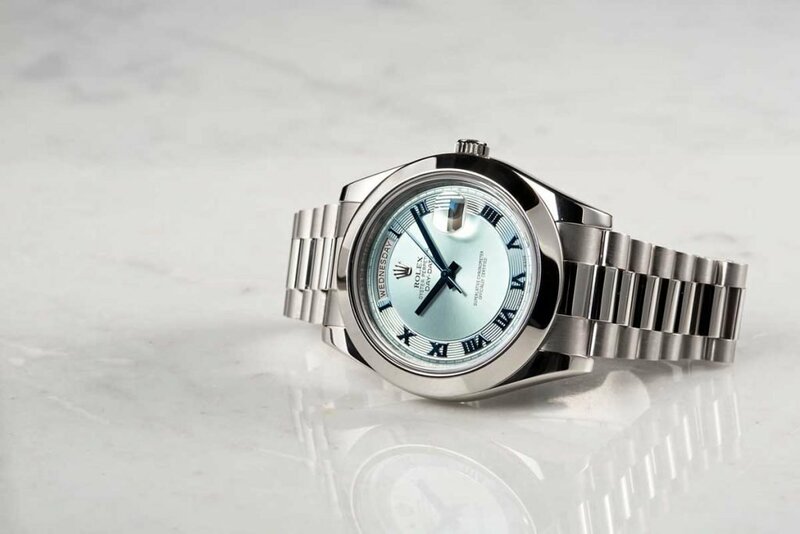 A fast and efficient secondary market for pre-owned Rolex watches facilitates the sale of new watches by the local AD’s since most do not buy second hand goods. So, in that regard, we all play a role in the burgeoning market for luxury watches.